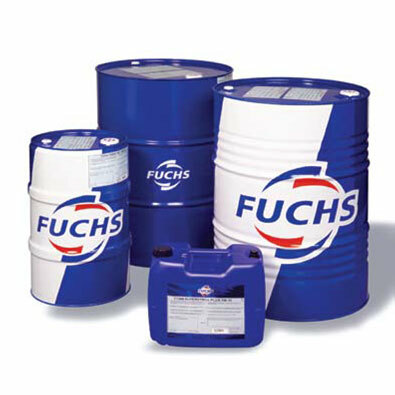 We recognise the importance of good, quality oil and grease so we can offer a full range of lubrication products from world leading manufacturers such as Fuchs and Renolin. Our product portfolio includes engine oils, food grade lubricants, agricultural oils, cutting fluids, greases, hydraulic oils and much more. Our technical team are available to help you choose the right lubricant for your application.